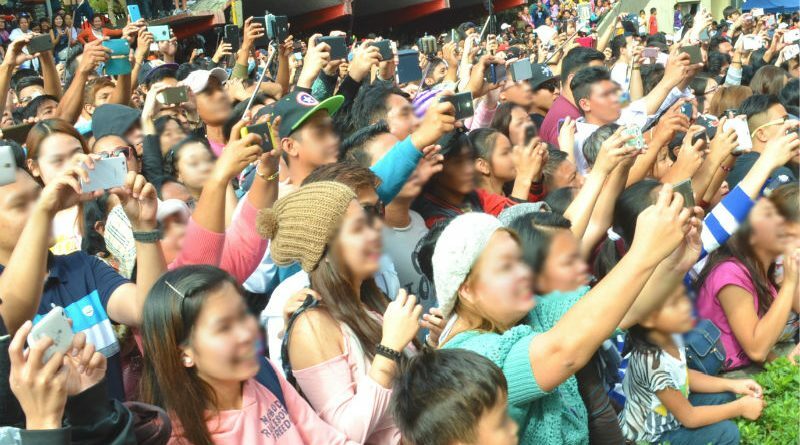 BAGUIO CITY – The newly-installed Supervising Tourism Operations Officer disclosed that appropriate review, assessment and evaluation will be done on the current programs, projects and activities of the local government related to tourism before any enhancements or innovations will be introduced to help improve the city’s tourism industry. City Tourism Officer Engr. Aloysius Mapalo said one of the aspects of the local tourism industry that needs possible enhancement is the tourism experience of the visitors who are either first time visitors or those who frequent the city so that they will have something favorable to tell their friends, relatives and other family members about their stay in the city. “We will first review, assess and evaluate the existing programs, projects and activities that are in place before we will give our inputs to enhance and improve the implementation and execution of the events to help improve the growth of our local tourism industry,” Engr. Mapalo stressed. The new city tourism official disclosed he was inspired to pursue his application for the vacant position after Baguio City was included as one of this year’s 64 cities in the world to be included as part of the elite list of creative cities for crafts and folk arts under the United Nations Educational, Scientific and Cultural Organization (UNESCO) Creative Cities Network as he was part of the group that conceptualized the application of the city to the said network. According to him, one of the best ways to effectively and efficiently advertise Baguio city as one of the country’s premier tourist destination is through the tourism experience of people that have visited or continue to frequent the city because it will arouse the interest of others who did not visit the city to spend their vacation in the Summer Capital. Mapalo underscored there are various offices that will be involved in the introduction of innovations to the city’s tourism program thus enhancements that will be done will have to pass through consultations with the stakeholders to arrive to a collective decision on how to improve the current state of the local tourism industry. He claimed that he will slowly introduce needed enhancements to existing tourism programs, projects and activities to provide visitors with new attractions worthy of people having to frequent the city to enjoy its existing sceneries and cool weather climate. Mapalo added that another important aspect of the local tourism industry that must be given preferential attention by the concerned offices of the local government is the existing infrastructure but the said aspect of development is not within the power and function of his office, thus, the need to coordinate the matter with other offices which have jurisdiction on the matter. He appealed to the public not to expect much from him at this time because he is currently adjusting to his new responsibilities in the government as he spent much of his time in the private sector.